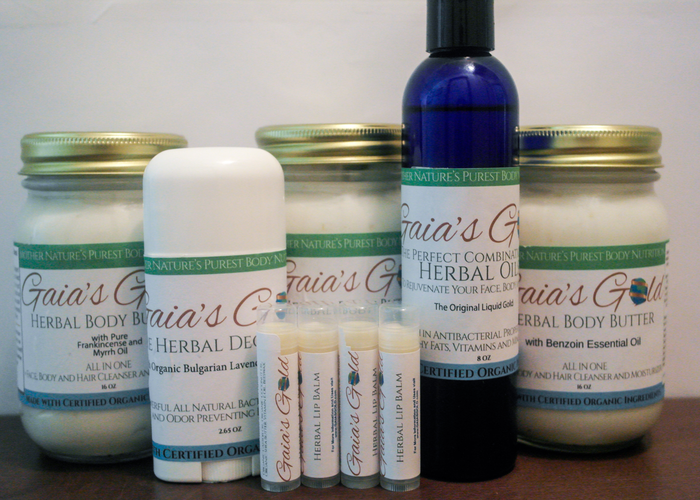 Equipped With All You Need To Cleanse And Moisturize Your Whole Body! This is a complete 1 month care package with all your favorite products bundled and discounted just for you! For Specific Product Ingredients And Benefits Visit Each Product Individual Page. (Available Non-Scented Original or with four essential oil fragrance options: Cucumber Melon, Frankincense and Myrrh, Lavender and Vanilla Benzoin). 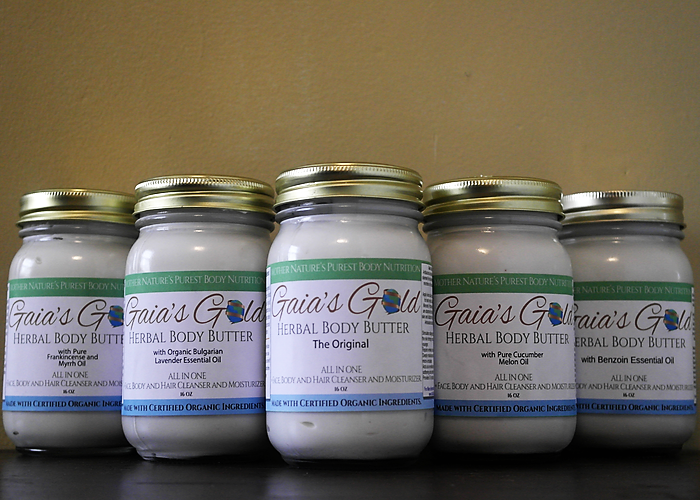 Click For More Body Butter Information! (Available with five essential oil fragrance options: Cucumber Melon, Frankincense and Myrrh, Lavender, Lemon-grass and Vanilla Benzoin). 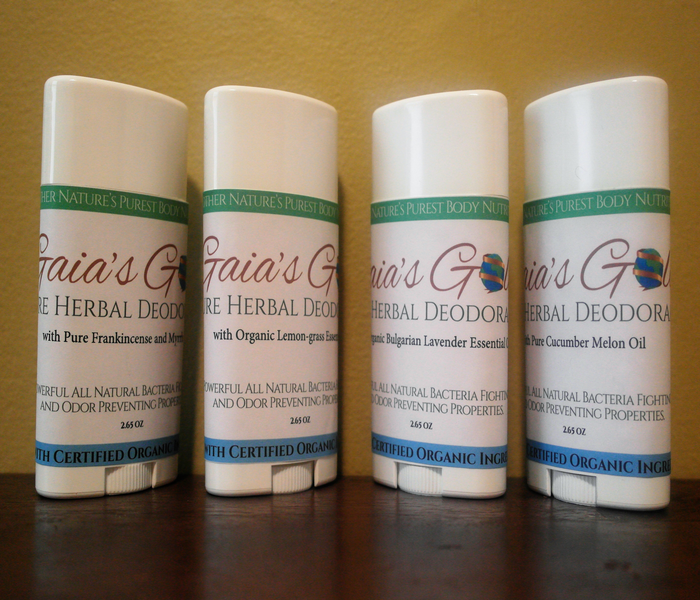 Click For More Deodorant Information! (Available Non-Scented Original or in four essential oil fragrance options: Cucumber Melon, Eucalyptus, Lavender, and Lemon-grass). 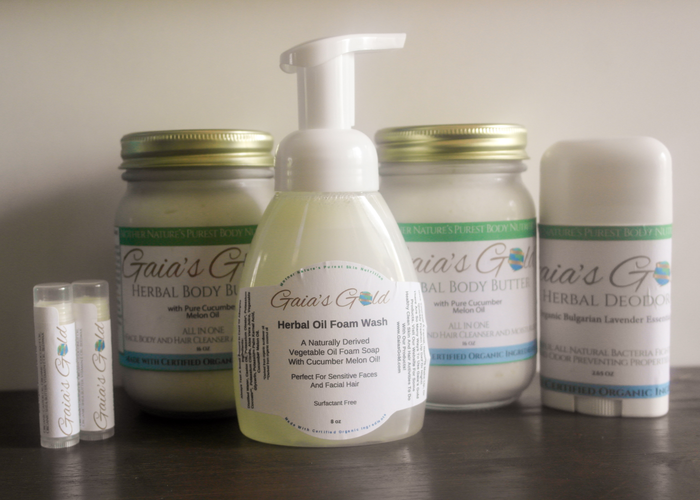 Click For More Herbal Oil Foam Wash Information! 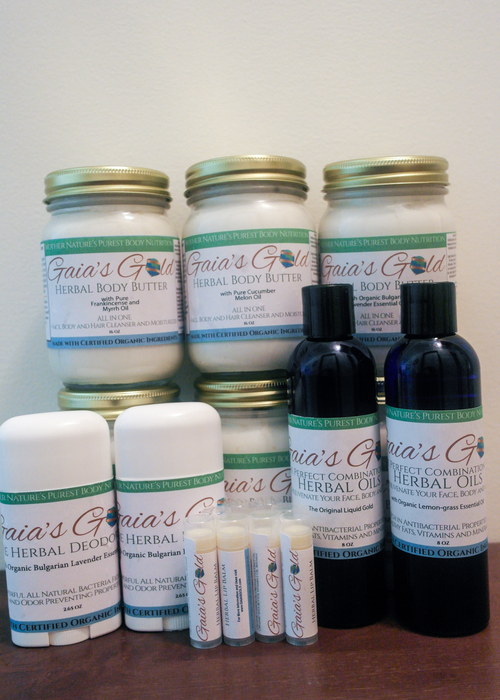 (Available in four 100% pure herbal flavors: Chocolate Mint, Clove Essential Oil, Mixed Berry, and Vanilla. Click For More Lip Balm Information! SPECIFY FRAGRANCES/FLAVORS OPTIONS AT BOX IN CHECKOUT! This is a complete 3 month care package with all your favorite products bundled and discounted just for you! Great for Individuals or Families! Save Big When You Bundle! (Available Non-Scented Original or in four essential oil fragrance options: Cucumber Melon, Frankincense and Myrrh, Lavender, and Lemon-grass). Click For More Liquid Gold Oil Information! This is a complete 6 month care package with all your favorite products bundled and discounted just for you!